Today I wanted to talk to you all about some tips and products you could use on your scar after scoliosis spinal fusion. I thought I would do this blog post in order to help those who have either had the surgery or are preparing for the surgery and would like to find out some extra information on scar care and treatment. I'm going to start this blog post by giving out a warning to all those who may have just had surgery, do not and I repeat do not put anything on your scar until you have spoken to your surgeon first, this is because if the scar has not healed and you apply creams or oils on to it, it can cause infection within the wound. 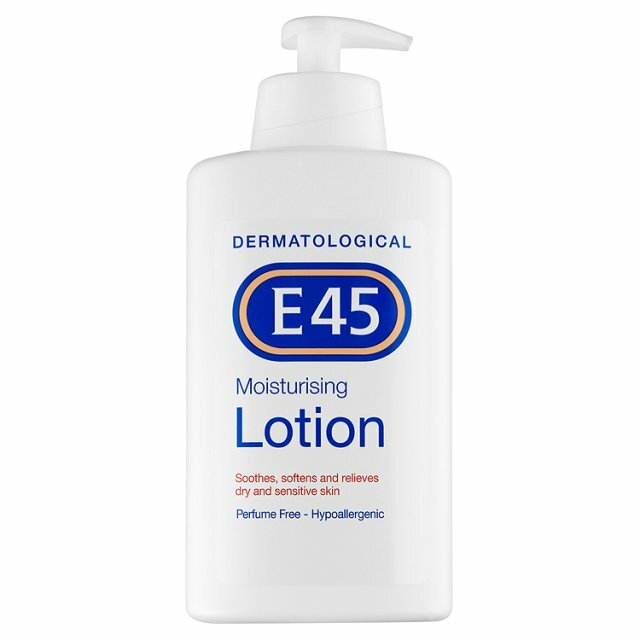 After my surgery, I wasn't told that I needed to apply anything to my scar and it is not compulsory to do so, however applying a cream around the scar tissue can help to make the skin more supple. 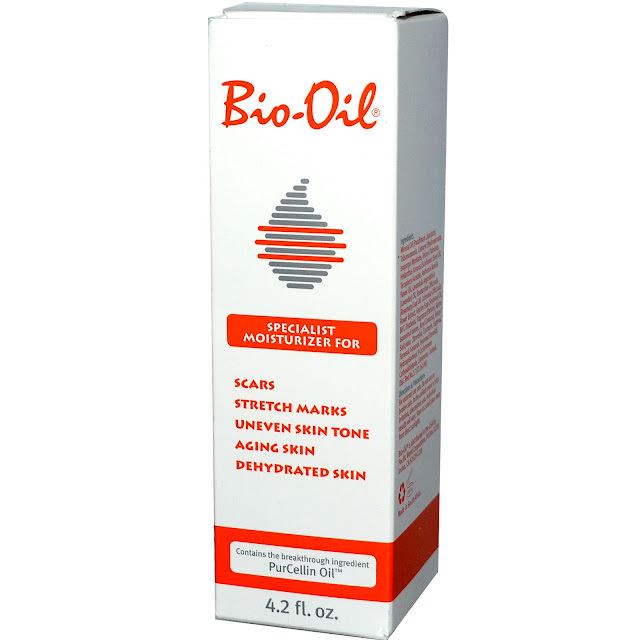 Whereas using something such as bio-oil, could help to reduce the appearance of the scar. In the long run, it's initially up to you as to how you wish to treat your scar, I personally didn't use either an oil or cream on my scar and this is simply because I couldn't do it myself because of flexibility restrictions, meaning that my mum would've had to do it, However during the early stages of my recovery I didn't like anyone touching my scar purely because I wasn't used to the numbness on my back and it felt strange to me. After my 6 week check-up at Sheffield Children's Hospital, I was told that if I wished to I could now put cream or oils onto my scar to help with the healing process, however I did not put anything on my scar and left it to heal naturally which is totally fine and I was told at my 6 month check-up that the comparison from someone who used oils and treatment from someone who doesn't, is very minimal. Overall, its initially up to you as to how you wish to treat you scar by either leaving it to heal naturally ( without use of creams or oils) or by using these treatments such as Bio oil or E45 cream. please feel free to comment below any questions you may have and I will reply as soon as possible.